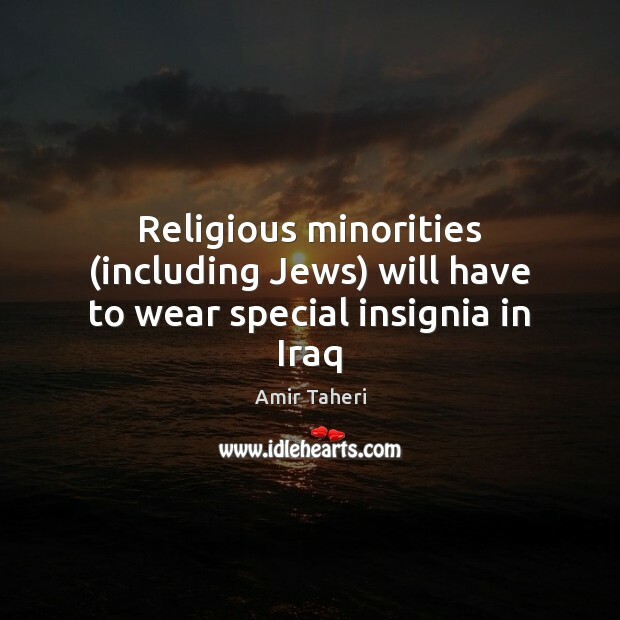 Enjoy the best inspirational, motivational, positive, funny and famous quotes by Amir Taheri. Use words and picture quotations to push forward and inspire you keep going in life! 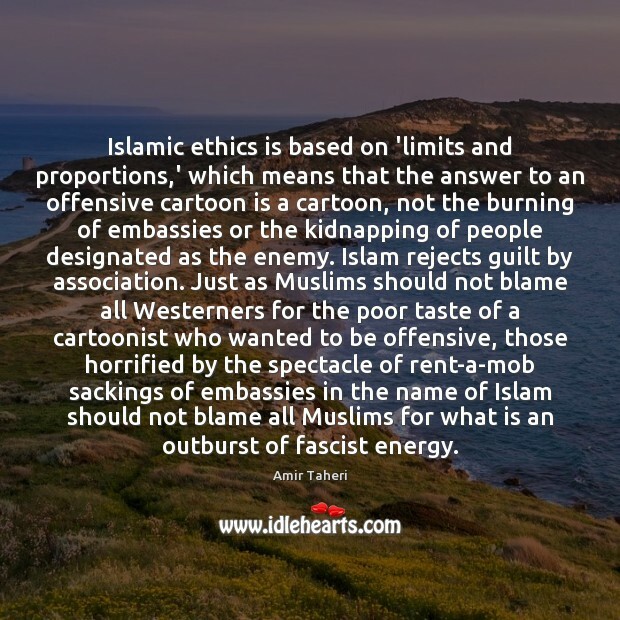 Islamic ethics is based on 'limits and proportions,' which means that the answer to an offensive cartoon is a cartoon, not the burning of embassies or the kidnapping of people designated as the enemy. Islam rejects guilt by association. Just as Muslims should not blame all Westerners for the poor taste of a cartoonist who wanted to be offensive, those horrified by the spectacle of rent-a-mob sackings of embassies in the name of Islam should not blame all Muslims for what is an outburst of fascist energy. 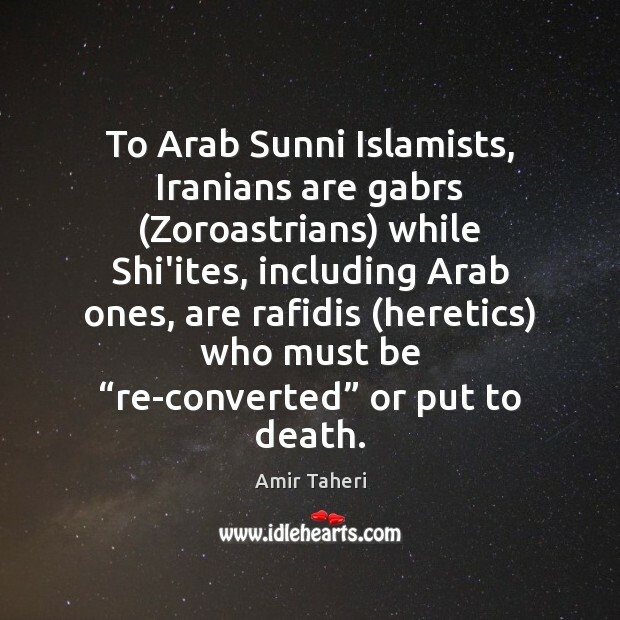 To Arab Sunni Islamists, Iranians are gabrs (Zoroastrians) while Shi'ites, including Arab ones, are rafidis (heretics) who must be “re-converted” or put to death. 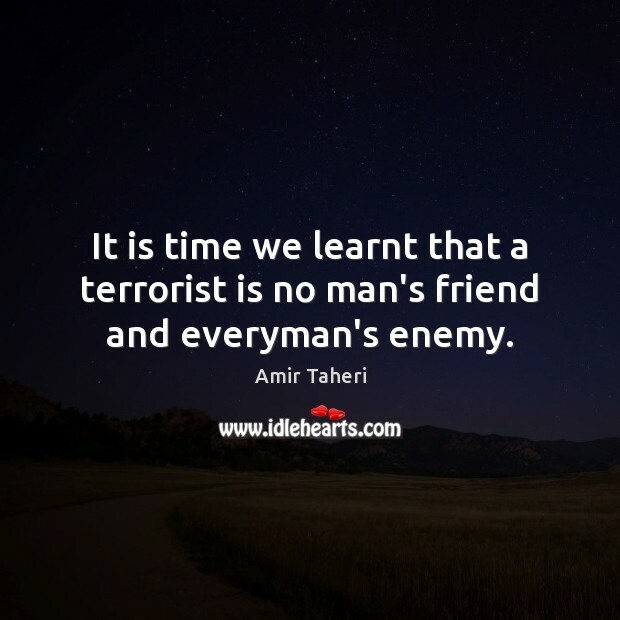 It is time we learnt that a terrorist is no man's friend and everyman's enemy. 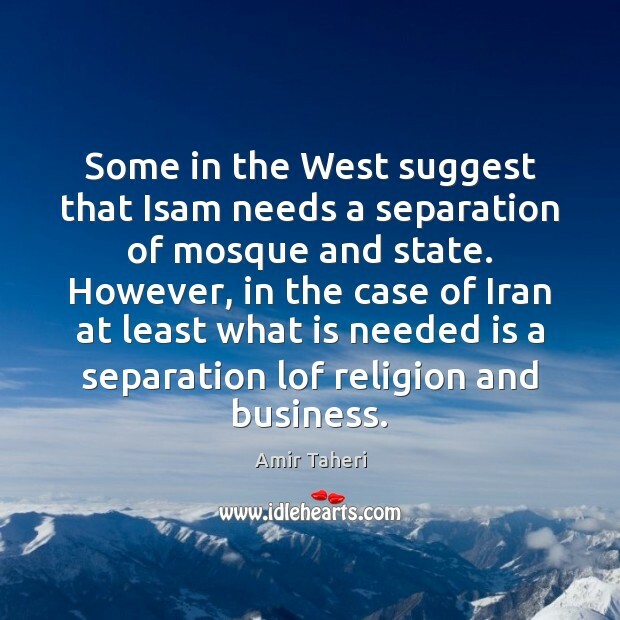 Some in the West suggest that Isam needs a separation of mosque and state. However, in the case of Iran at least what is needed is a separation lof religion and business. 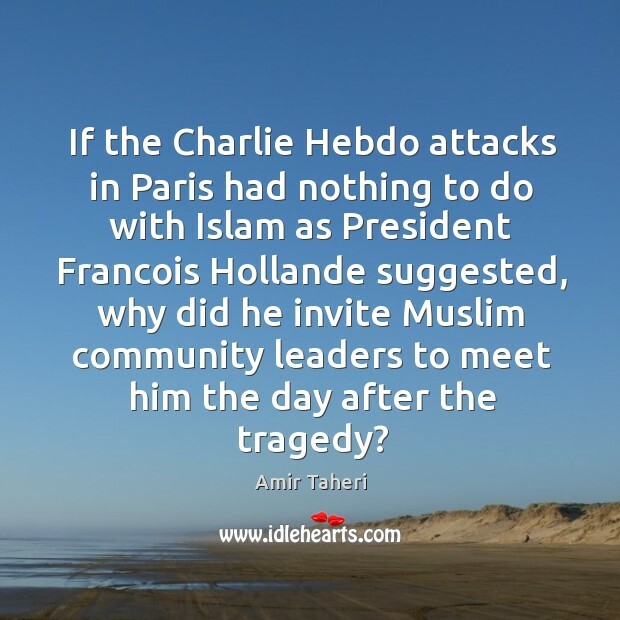 If the Charlie Hebdo attacks in Paris had nothing to do with Islam as President Francois Hollande suggested, why did he invite Muslim community leaders to meet him the day after the tragedy?